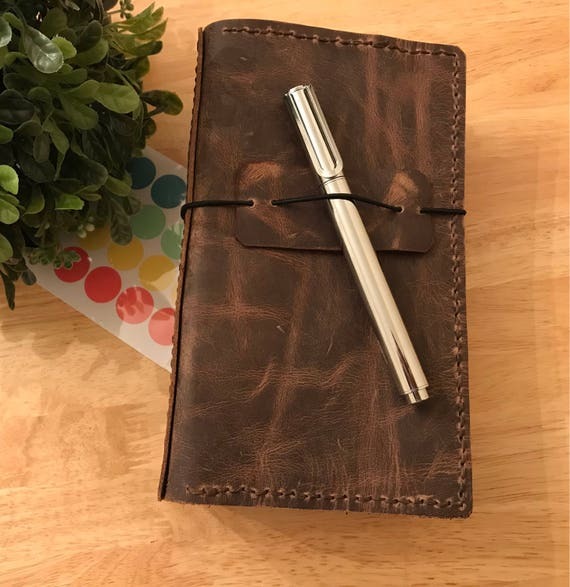 I am always looking for unique ideas for Mother’s Day Gifts! Here our list of FAVORITES!! Of course our Stationery and Lettering Subscription Box! This is a box jam packed with custom selected, high quality stationery and lettering accessories. 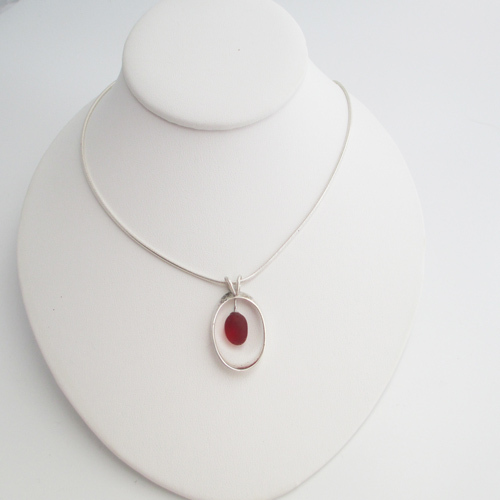 Cherry Red Free Fall Sea Glass Necklace by Sea Glass Designs – LOVE this!!! 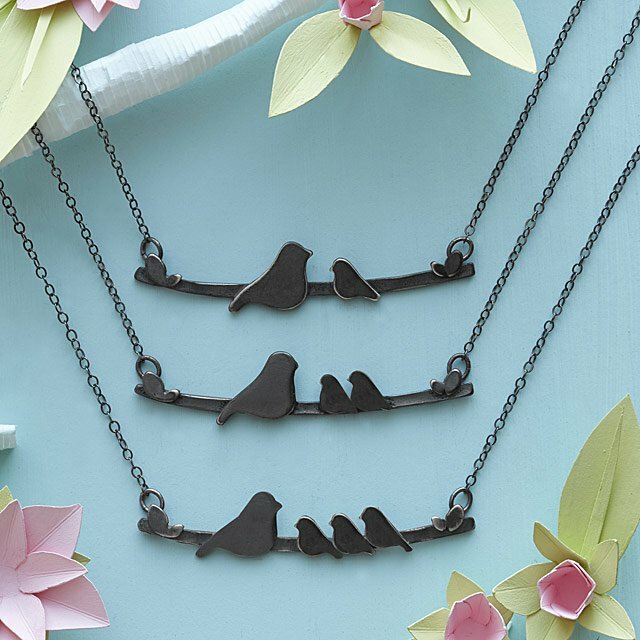 Mother Nesting Bird Necklace. I LOVE love LOVE anything birds! This matches the art in my home with my little birdy boys integrated into the art. This is sold by Uncommon Goods. 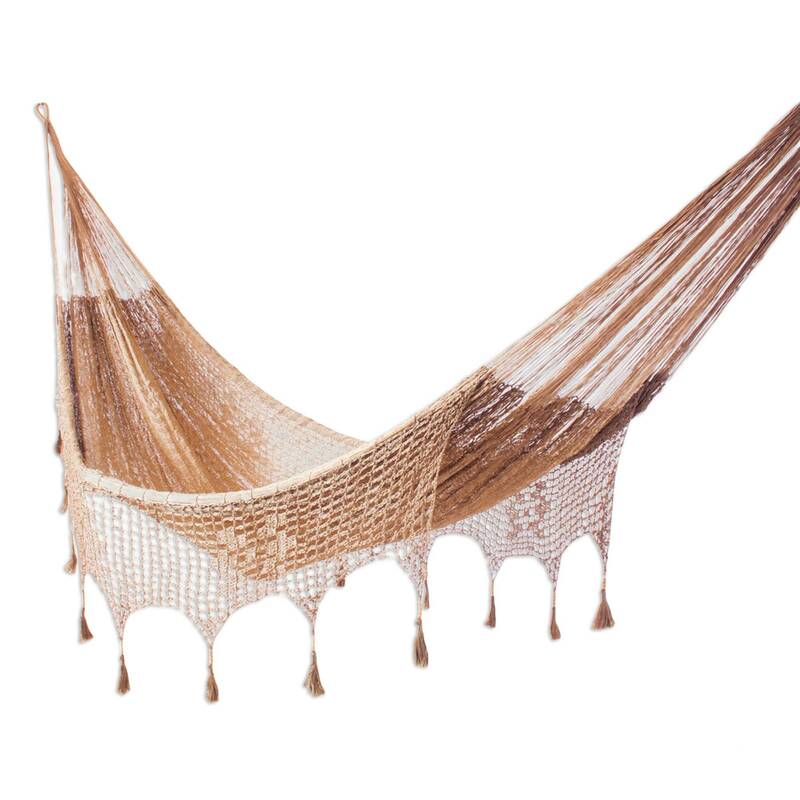 A Handcrafted Mayan Hammock from the UNICEF store! Who wouldn’t love to lounge in this on an afternoon with a book and a cup of tea! Divine! Sea Tones Serving Dish sold by Ten Thousand Villages. This beautiful dish would make an amazing gift for anyone! !